Most people know that the legal limit for operating a vehicle is a BAC of .08. If you are caught driving with a BAC above that, you are going to be facing a DUI charge. 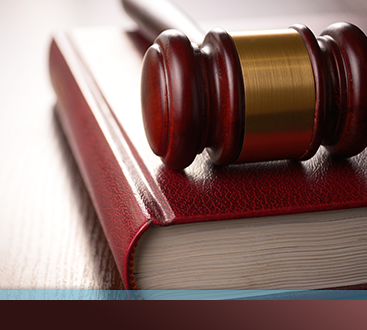 Our DUI lawyer in Colorado Springs know that even if you have a BAC under the legal limit, you could be facing charges. What a lot of people don’t know, though, is that having a blood alcohol content level of .15, or almost twice the legal limit, can result in much higher penalties and stiffer fines. If you are pulled over and have a BAC that high, you’ll be facing serious consequences. This could include an ignition interlock on your vehicle, weekly classes, and even up to a year in jail. 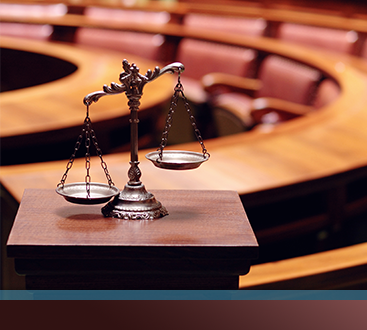 If you are facing DUI charges, it’s important to have the right representation to fight for you. 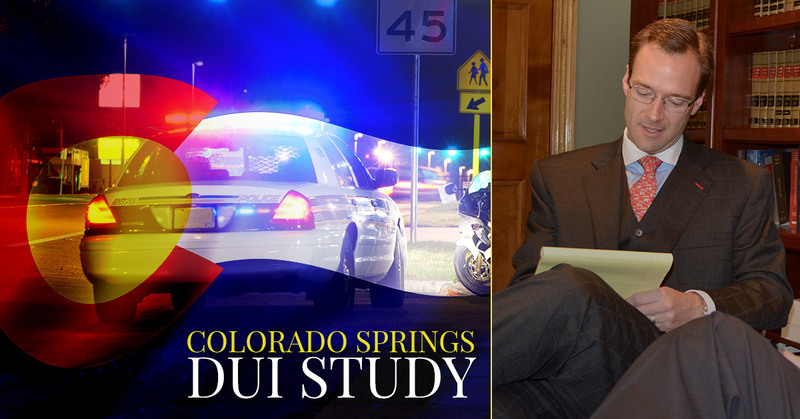 Call our DUI lawyer in Colorado Springs and get the help that you need to fight those charges and get the best outcome for your case.